‘About a decade after a quickly growing weed and a vicious frog species infested a secluded pond in Golden Gate Park, San Francisco officials say they are close to a solution. Once a crystal-clear reflecting pond sequestered on a short trail off John F. Kennedy Drive, the Lily Pond is now so overgrown by duckweed that its hard to tell that there is any water below the marshy surface. 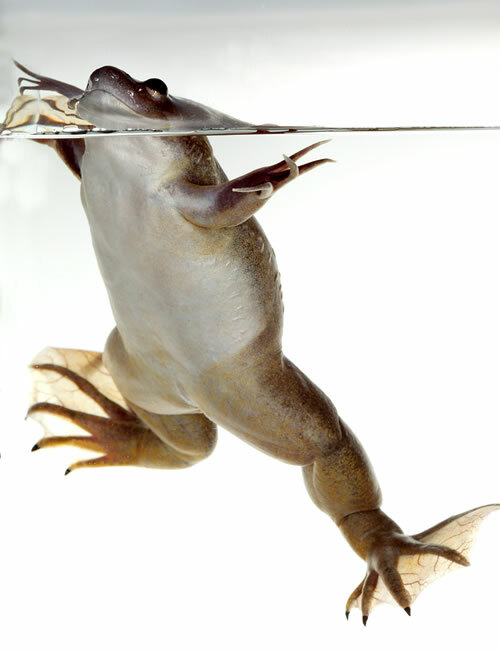 Getting rid of the plant has been complicated by a population of African clawed frogs, an invasive species that can grow up to 5 inches long and will consume anything that will fit in its mouth. The frogs have prevented Recreation and Park officials from fixing the pond, a former rock quarry that needs to be drained in order to repair the clay-lined bottom that has deteriorated over the last century. Biologists worry that draining the pond before dealing with the invasive frogs might prompt the amphibians to jump off into other areas of the park, spreading into an even bigger problem. And because the frogs need water to keep them happy at the Lily Pond, city officials have been unable to effectively kill the duckweed. 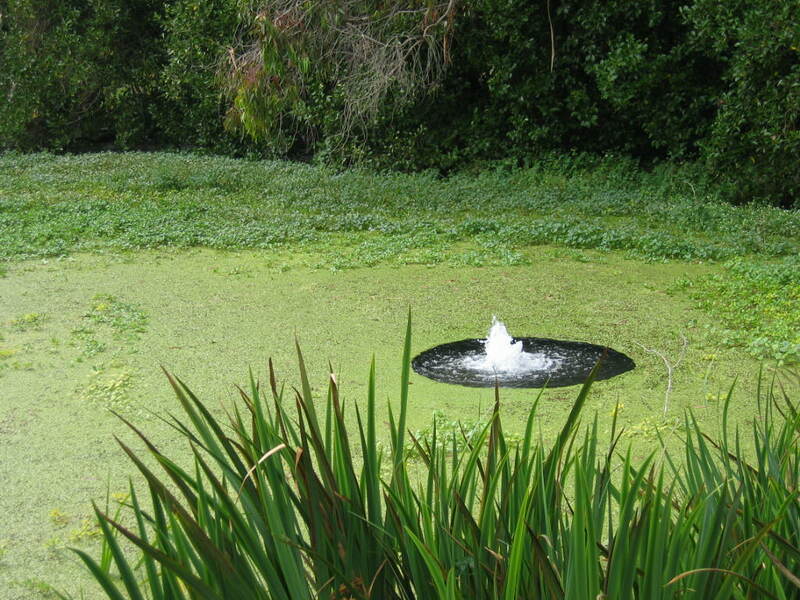 The leaky lining forces gardeners to frequently refill the pond with water. There are chemicals available to kill the duckweed, but they must remain in the water for 60 days. If the gardeners refilled the pond during that time to keep water levels high, the chemicals would be diluted and ineffective. . . . The task of removing the frogs and their eggs falls to the California Department of Fish and Game. City officials say the threat of the frogs escaping to other areas means they can’t remove any from the Lily Pond without a permit.” We keep giving them our own plans and options for rehabilitating the lake,” said Phil Ginsburg, Rec and Parks general manager. ” But because it does involve the removal of the frogs, we need their sign-on.” One renovation option, which focuses on restoring the pond’s lining and nearby landscaping, would cost about $700,000, Ginsburg said. A second option, priced at about $1 million, would invest more in repairing the pond’s base and more landscaping, and repaving areas like sidewalks and streets to make the area more inviting. Which choice is selected will depend on money, Ginsburg said. Funding could come from a number of sources – including donations, grants or bonds – but Ginsburg said the department has not been able to focus on this detail because the plans have not yet been finalized. via Weed, frogs hard to remove from parks Lily Pond. This entry was posted in plants, urban ecology, wildlife and tagged african clawed frogs, duckweed, golden gate park, invasive plants, urban ecology, urban wildlife. Bookmark the permalink.